March was a busy month doing all the preparation for the bigger events to come. We feel very privileged to have such a wonderful team of horses. Now with 4 German imports and another on its way, unfortunately he is stuck in the UK after purchasing just before the ‘Glanders’ case in Germany which ceased all German imports. We thank Sammi McLeod for taking ‘Frenchy’ until he can be flown here in late August. Albury CIC was the main attraction for TE this season. With a few lead up dressage and show jump comps the horses were ready! Great results for TE and our owners. 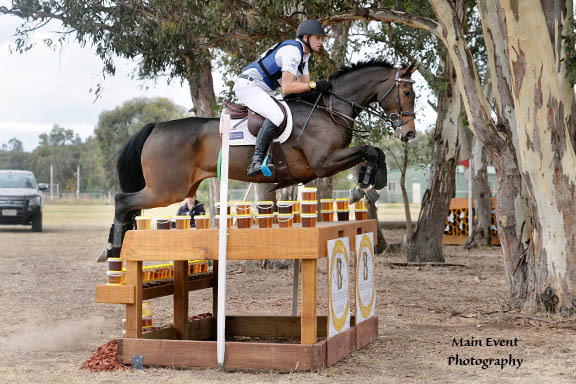 John and Jane Pittard ‘s Annapurna 2nd CIC***, Corinna and Darren Huskinson’s War Hawk 4th CIC**, Kathy Ward and Pete O’Connell’s Q 7th, our own Carlchen 9th. All horses were fabulous all weekend- just picking up time CC- the ground very hard. This month we would like to introduce Proteq Equine bedding to TE. Proteq is a premium, all natural pine horse bedding. Very economical, clean and very easy to work with. If you have not seen or used Proteq then we certainly encourage you all to take a look at their web site and give Proteq a try ! You will not be disappointed. Gemma attended Zone 23 Equitation, winning Champion. 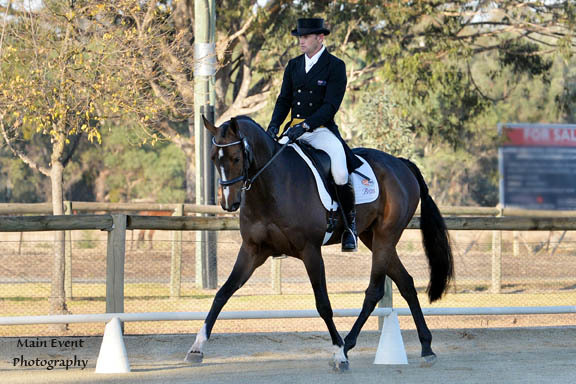 Gemma will not attend State Equitation as CARLCHEN is not vaccinated for Hendra, a requirement for this Championship. However future events ( ODE and Show jumping) will now allow un vaccinated horses. Gemma would like to represent her zone at both ODE and Showjumping Championships, which will follow later in the year. 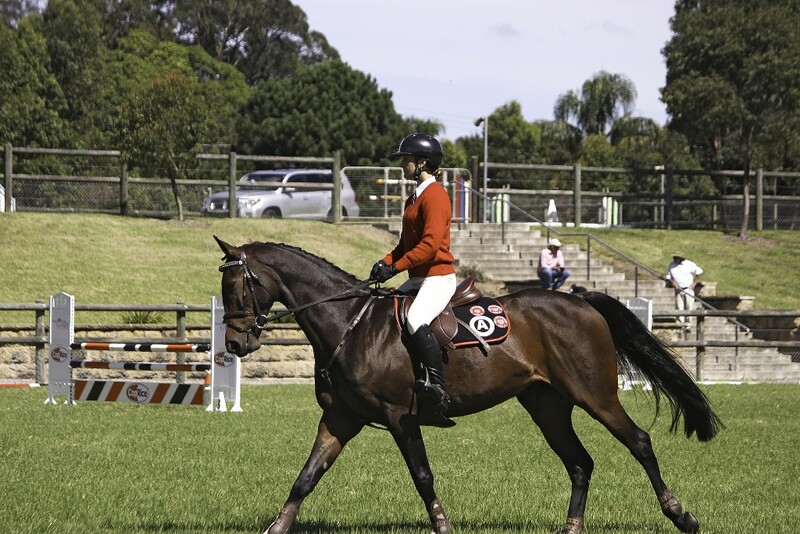 Equestriad: 18/19th – Pluto Mio ( CT) Anna and War Hawk CIC***, QM and Carlchen CIC**. Gemma Ev105 Prado. 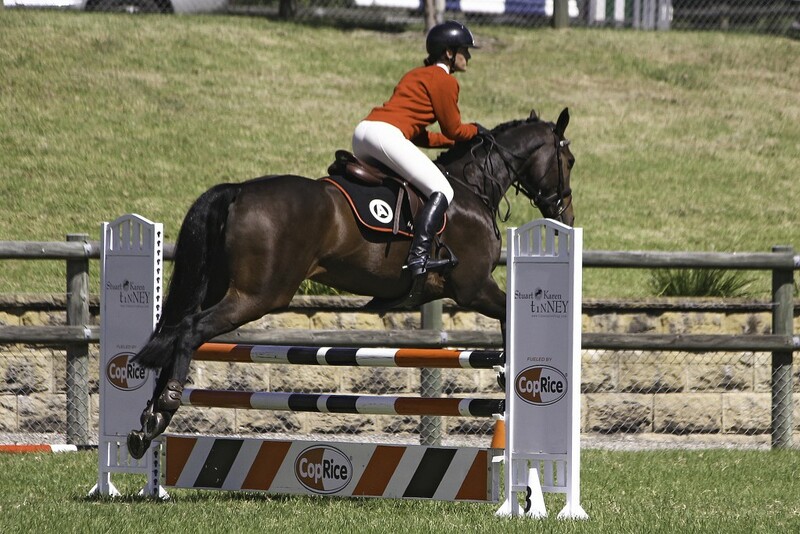 Hawkesbury Show: 25/26th- Jumping, Gemma 1.30m Panamera and Carlchen. Sydney 3DE 1st-3rd MAY Stuart will not be riding, but concentrating on Course Design for this event.